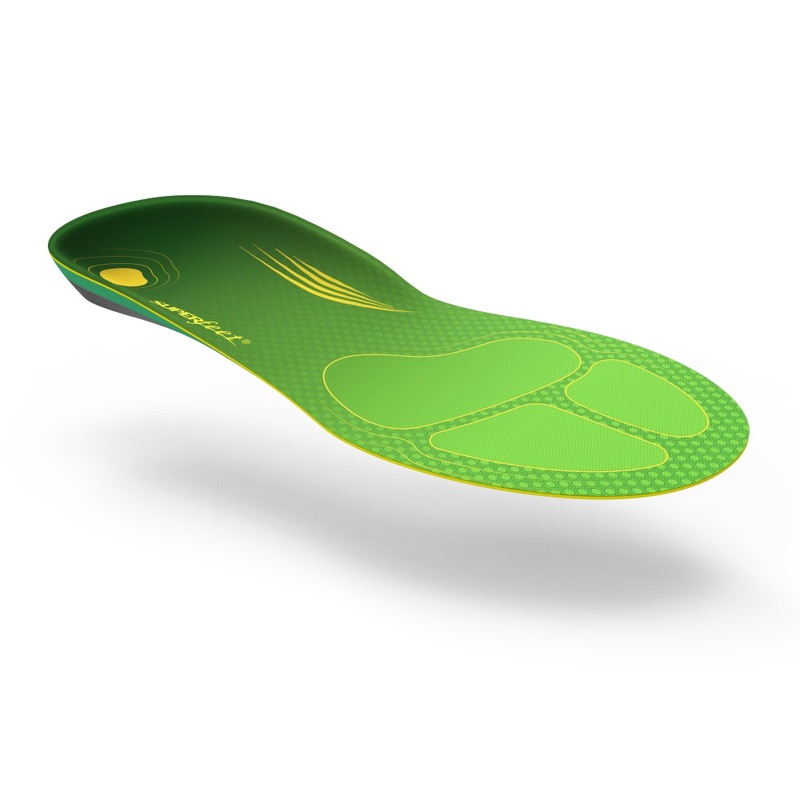 Designed specifically for running, these Superfeet Run Comfort Insoles will help minimise foot fatigue while gaining efficiency by offering you a comfortable and well supported fit. 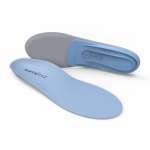 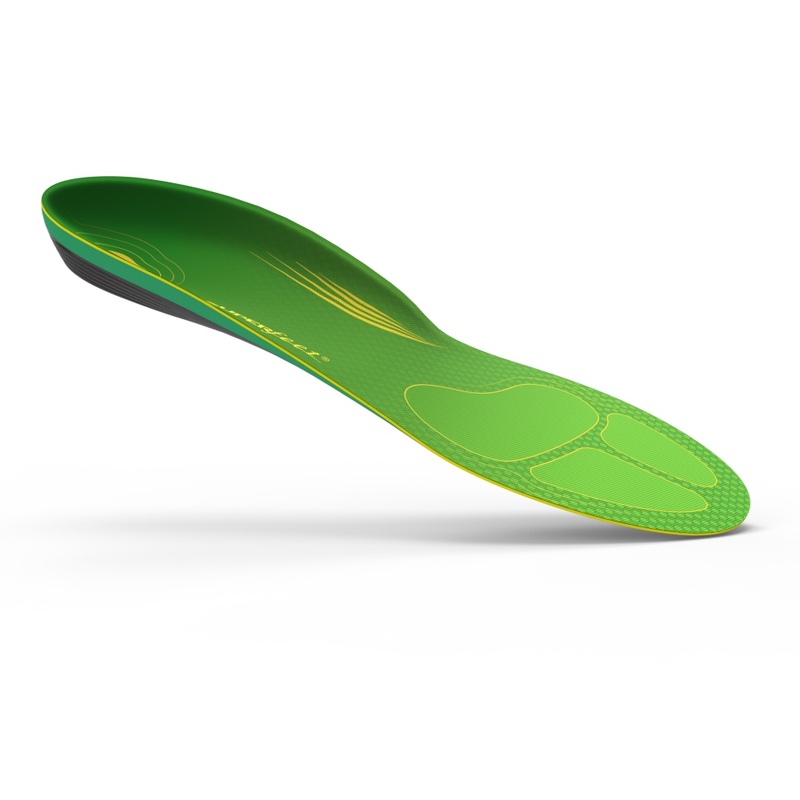 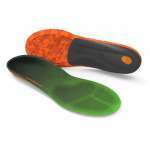 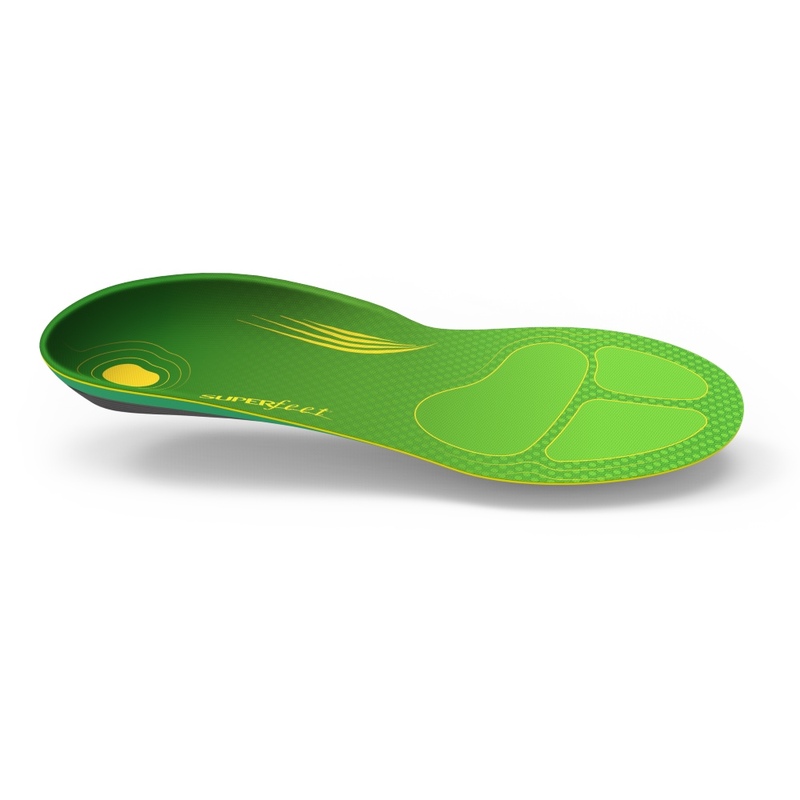 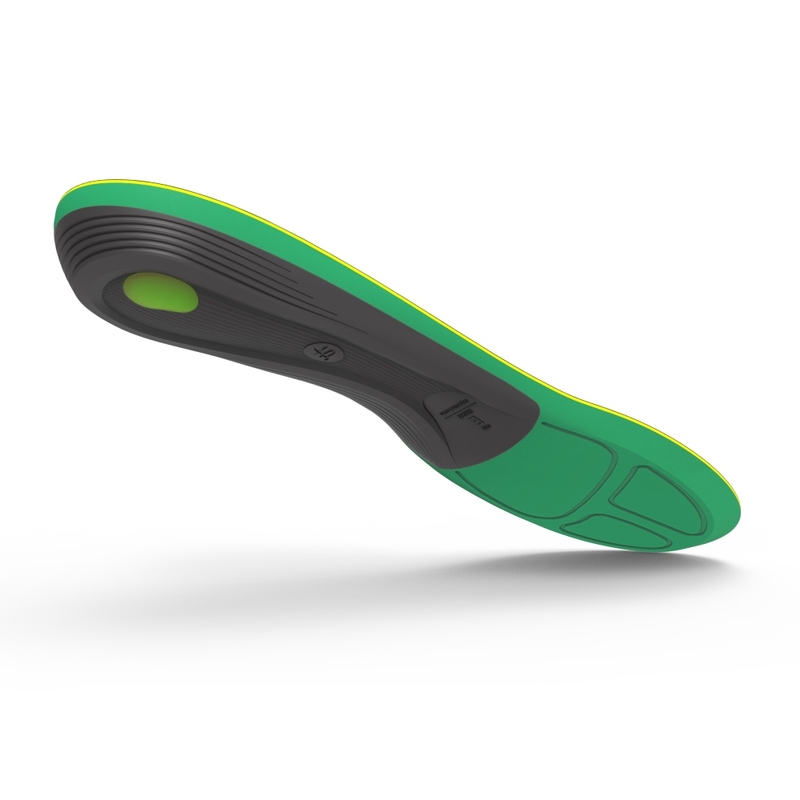 We are really impressed with these insoles, and the main differences to the comfort green insoles is the lightweight Evolyte carbon fibre stabiliser cap, which has been moulded to the AeroSpring Dual comfort foam, both of these components offer a softer and more cushioning feel while they also have the addition of a small gel impact pad in the heel which ensures improved shock absorbency. 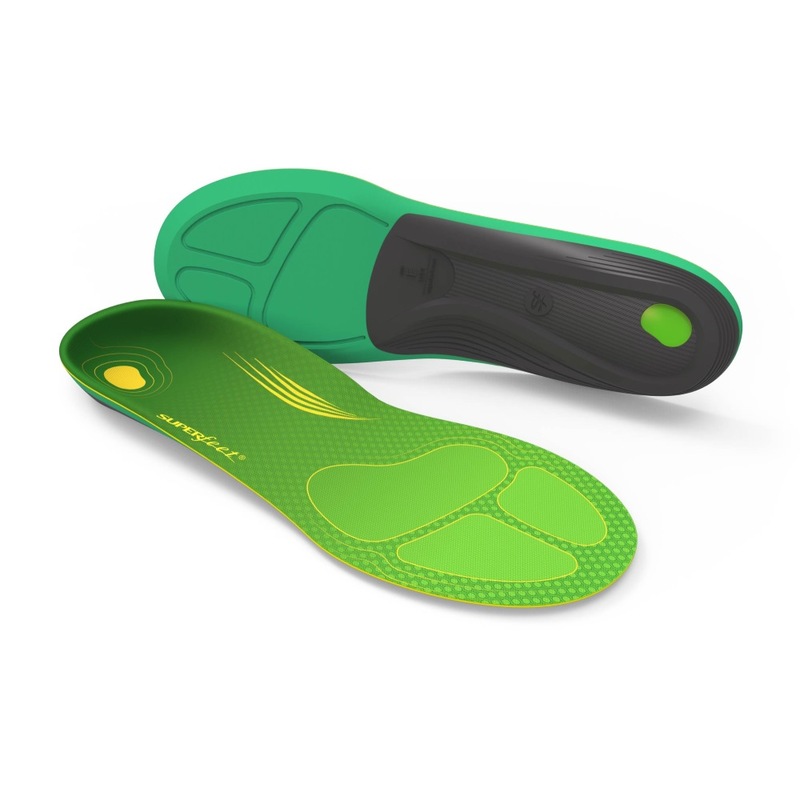 These running insoles have been designed to personalise your running shoes to your foot to deliver exceptional comfort and smooth and efficient energy transfer through your gait from foot strike to toe off so you can keep on going!